Google and Getty Images have not really seen eye to eye for probably over a decade, since Google shows their images in image search and people just take those images and do what they want with it. Greg Sterling sums up the relationship pretty well. Well, finally, Google and Getty Images have come up with a deal. Getty Images sent their contributors an email saying they dropped their complaint with the European Commission because Google is going to make some changes with image search. Specifically Google Image search will make the copyright disclaimer more prominent and remove the view image button from the interface. 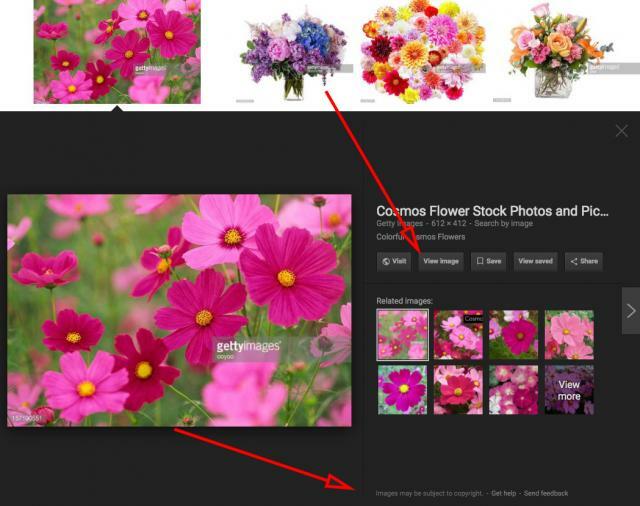 Google has worked closely with us to address many issues raised by Getty Images around Google Images, the image search functionality of Google. 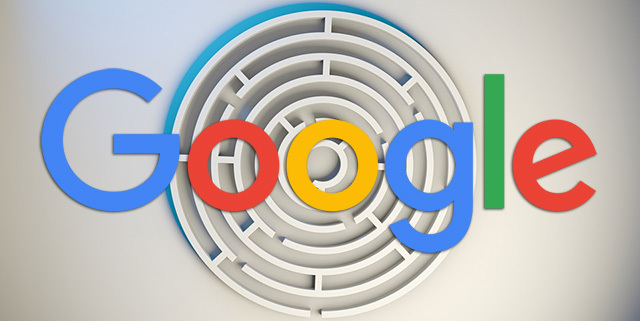 Moving forward, Google has agreed to make changes in Image Search, including making the copyright disclaimer more prominent and removing the view image button. This is a benefit to all image owners globally and we expect this to have a positive impact on traffic to our site.